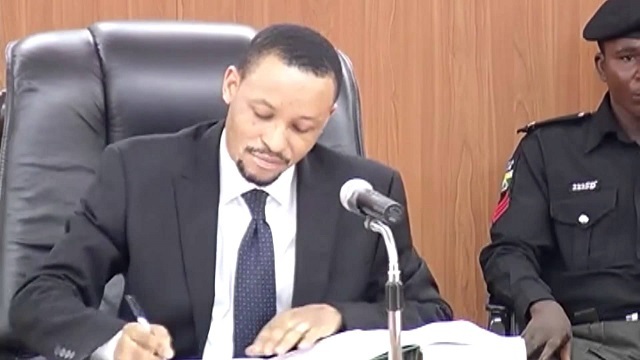 CCT chairman, Danladi Umar, to be arraigned in court – Royal Times of Nigeria. An Abuja High Court will today arraign the Chairman of the Code of Conduct Tribunal, Danladi Umar‎ over alleged corruption. Danladi will be arraigned before the Chief Judge of the court, Justice Ishaq Bello.